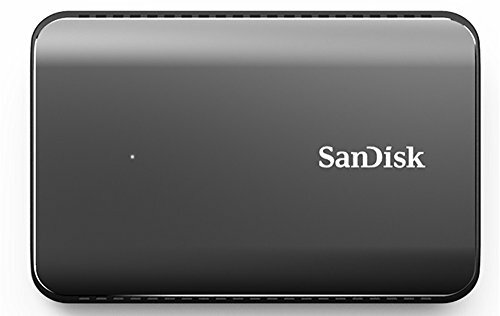 The SanDisk Extreme 900 portable SSD delivers up to 9x faster speeds than typical external hard drives1 in up to 1.92TB capacities to move your massive files in seconds. Working directly on the drive is more efficient too with 35x faster access times. With solid state technology, there are no moving parts to break or overheat. SanDisk Secure Access encryption software keeps your files private.